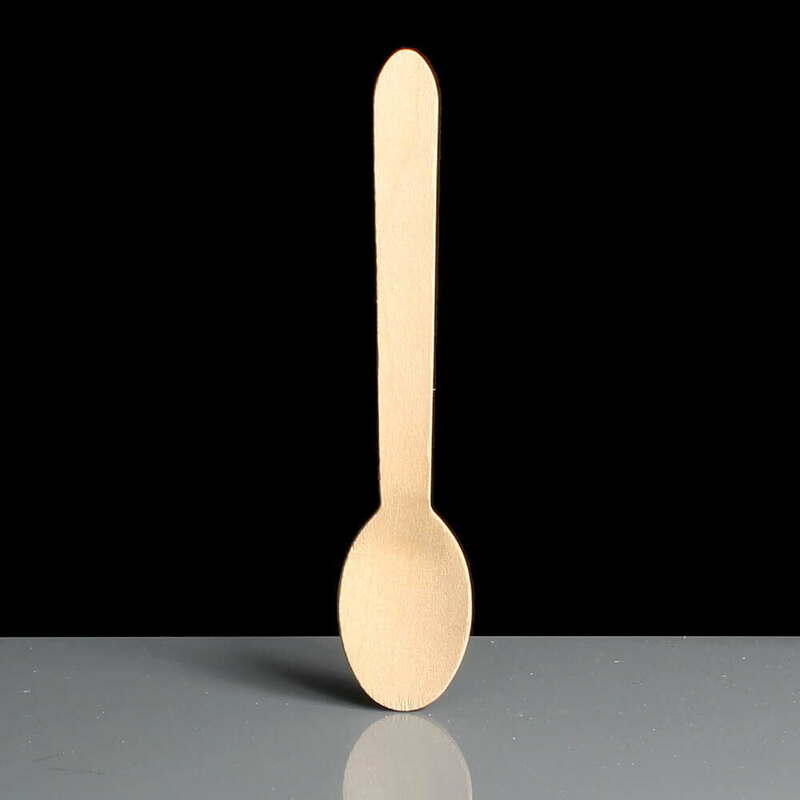 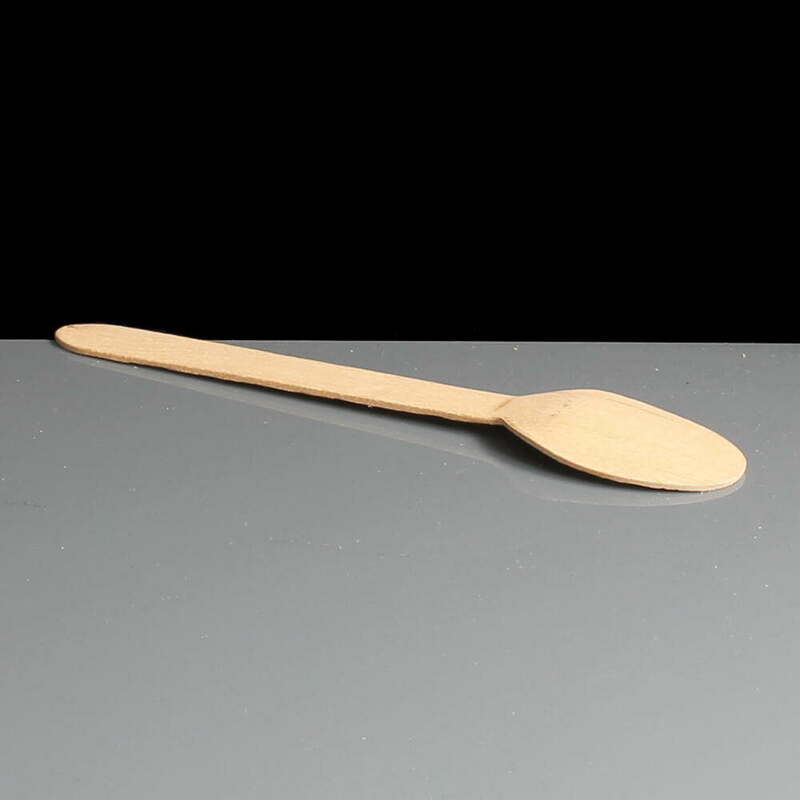 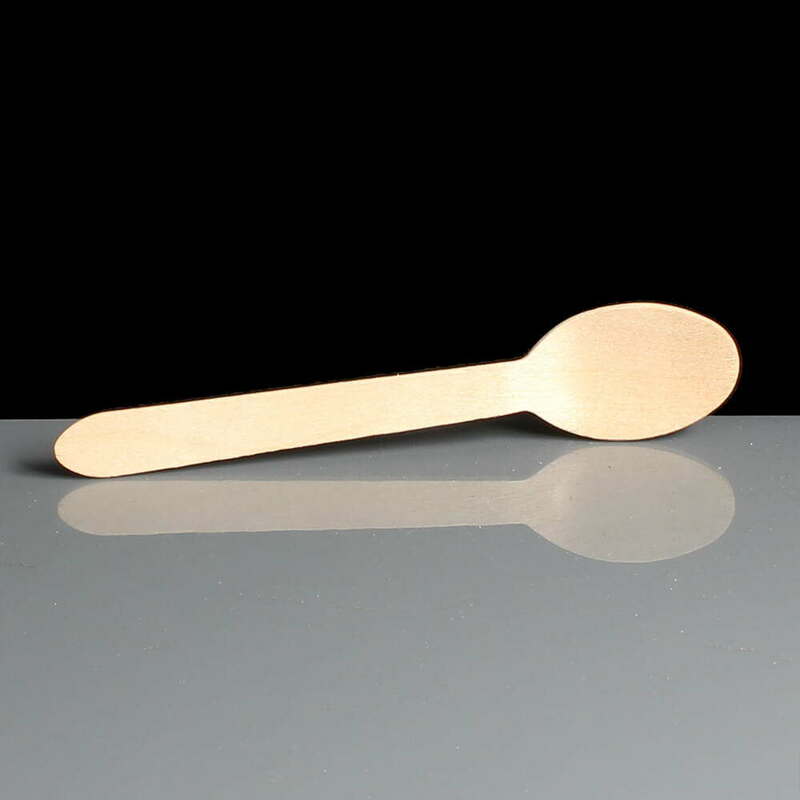 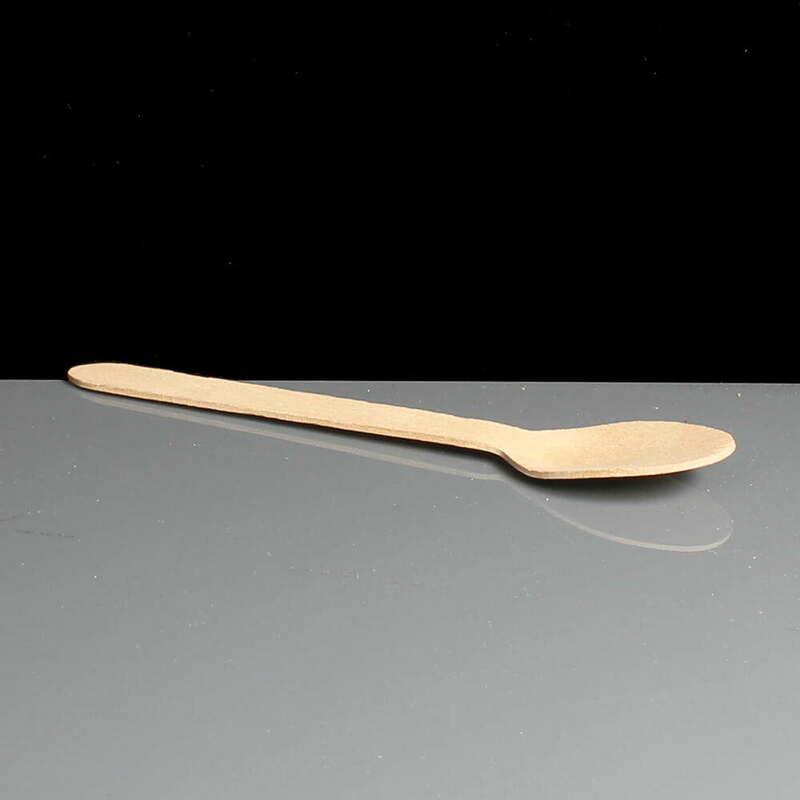 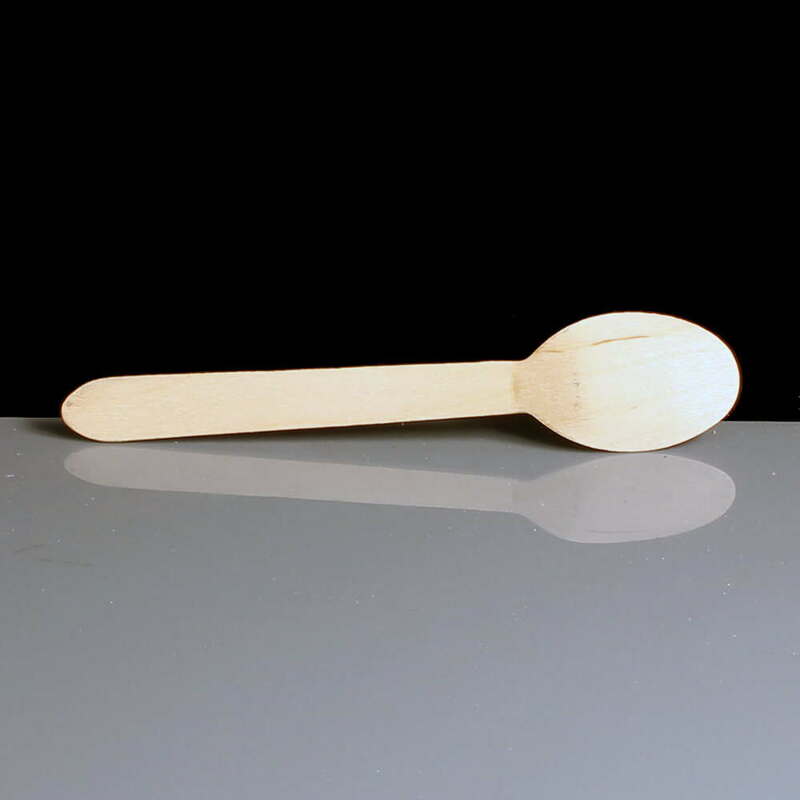 Wooden cutlery including this wooden dessert spoon have become increasingly popular as they are sourced from renewable resources, will break down naturally and are of course food grade material (ISO 9001-2008 UKAS). 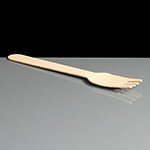 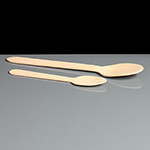 We also stock the 314 small wooden teaspoons for tea stirring and other more delicate requirements. 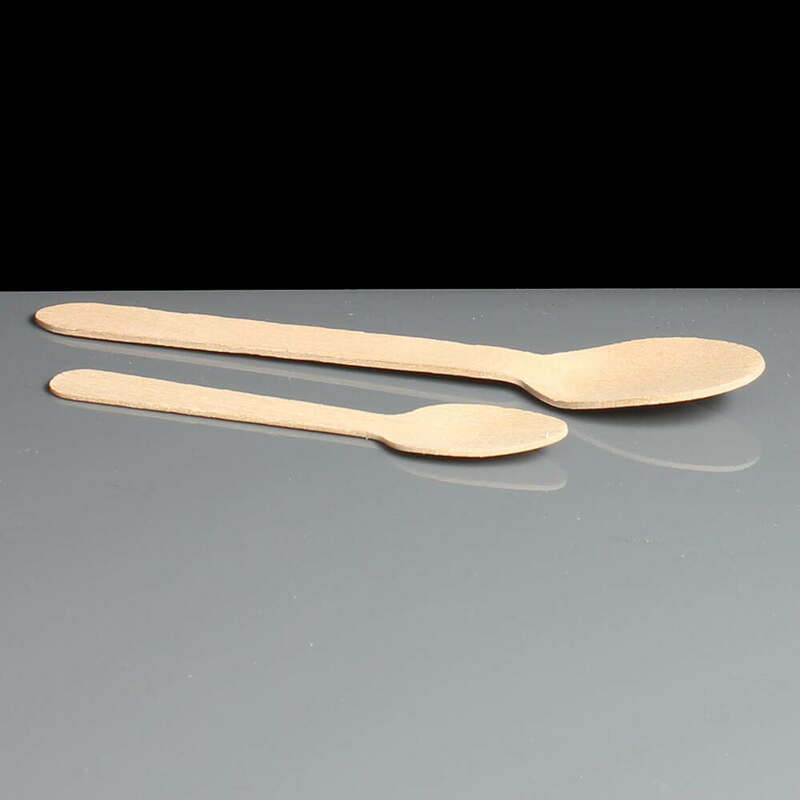 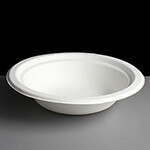 We normally purchase from leading manufacturer Plastico who uphold the highest standards in food safety and the environment. Feedback for Wooden Spoon - Required: Pack of 100 has been compiled from 2 reviews. 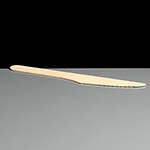 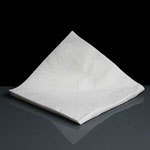 Could have been more deeper, its more flat than a concave!